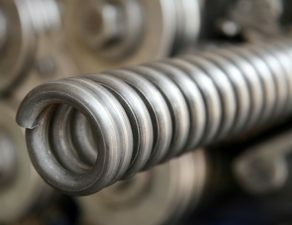 Clifford Spring Company was faced with the task of creating an energy absorbing spring for the oil and gas industry that was non-corrosive, chemical resistant with high and low-temperature resistance. Clifford Spring Company selected VICTREX PEEK polymer to develop the springs to reduce wear and damage. VICTREX PEEK polymer, the high-performance polymer manufactured by Victrex plc, with its unique combination of high and low-temperature resistance, inherent strength, and chemical resistance, has become the material of choice for the manufacture of the seal and backup rings in the oil and gas industry. Read more about the exceptional qualities of Victrex PEEK Polymer properties. An additional benefit of using VICTREX PEEK polymer in this application is that the overall weight of the seals is reduced due to the elimination of metallic components, and there are no issues with differing rates of thermal expansion as both the seal and the energy absorber have the same coefficient of thermal expansion. 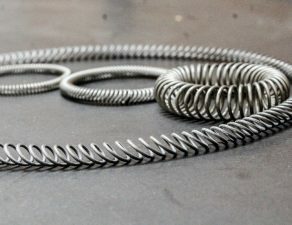 The energy absorber spring made with VICTREX PEEK polymer can be manufactured as a totally encapsulated item, or as a Garter type spring where the spring made with VICTREX PEEK polymer can be added to the seal as a secondary operation, following moulding or machining of the seal. The total encapsulation method carried out by the seal manufacturer prevents the seal lipping out and therefore prolongs the life of the seal. 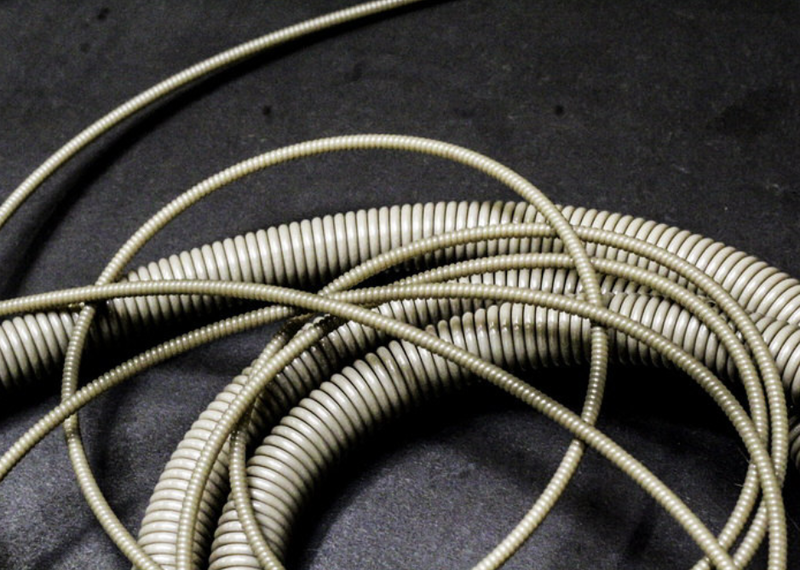 A further advantage of having a thermoplastic spring in the Garter type of seal is that the monofilaments can be produced in virtually any colour in the spectrum, allowing instant identification ensuring the correct energy absorber has been fitted to the seal. Access our Literature for more information on materials and applications. Have an application challenge? Visit Ask the Expert for direct technical support or Contact Us to learn how Victrex can help enhance your product solution.